Also on Sunday, police detained the former governor of the far eastern Kamchatka Region, Mikhail Mashkovtsev, and accused him of handing out money to voters near polling stations in exchange for voting against everyone. Mashkovtsev argued that he was simply checking the polling stations’ conditions together with some journalists as police later released him. It should be noted that the former governor is now a member of the organization “Communists of the St. Petersburg and Leningrad Region,” which is known for controversial and persistent PR campaigns, but little else. 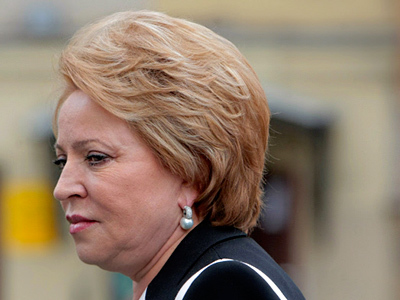 After winning the elections, Valentina Matvienko is expected to leave the governor’s post and join the Federation Council – the Upper House of the Russian Parliament where she has been offered the post of chairperson. 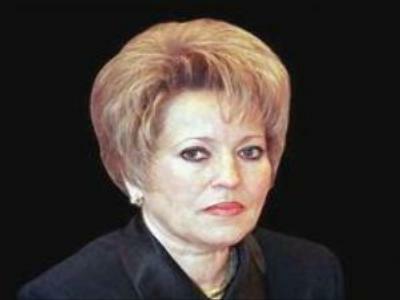 Matvienko has promised to submit her resignation on August 22, immediately after the elections. On Monday afternoon the Russian media reported that President Dmitry Medvedev had accepted Matvienko's resignation and appointed presidential plenipotantiary Georgiy Poltavchenko acting governor of the city. Three Russian opposition parties – The Liberal Democrats, The Communists, and the Fair Russia Party said that Matvienko’s victory was extremely suspicious, and the head of Fair Russia Sergey Mironov even called the elections a farce and a disgrace. Mironov claimed that the two legislatures competed to see which one could forge a higher result for Matvienko. 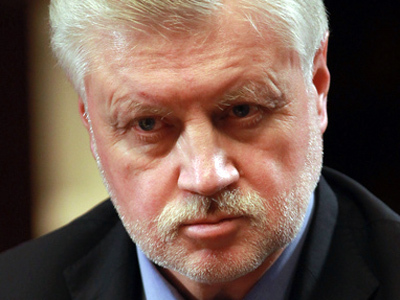 Mironov, who was the head of the Federation Council until recently, also said that a person who allows herself to treat the people’s will in this way does not deserve to head the upper chamber. The head of the Liberal Democrats’ faction told the press that not a single civilized country could have an elections result of almost 100 percent in favor of one candidate. 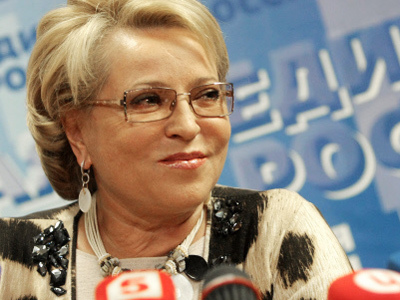 The head of the Communist Party of the Russian Federation also said that the extremely high percentage of votes cast in favor of Matvienko was a sign of problems with the independence of the elections, but nevertheless chose to congratulate Matvienko and wish her success in the new post. The opposition had earlier criticized Matvienko’s participation in elections because, as they claimed, she deceived them and chose to not to run in the legislatures they thought she would, thus evading competition from really strong opposition candidates.